Today during the Shooting, Hunting and Outdoor Trade Show (SHOT Show), NSSF President and CEO Steve Sanetti discussed the findings in the new report, “Women Gun Owners: Purchasing, Perceptions and Participation.” NSSF, which owns the SHOT Show, is the trade association for the firearms, ammunition, hunting and shooting sports industry. “In the past decade, the number of women owning firearms and participating in target shooting and hunting has soared. This study helps us understand why women are choosing to purchase firearms and accessories and what shooting activities appeal to them most,” said Sanetti. The study, conducted in 2014, focused on women ages 18 to 65 who owned at least one firearm. Over a third of women in the study were new gun owners, having purchased their first firearm within the last three years. This group of new gun owners, who are primarily between the ages of 18 and 34, reflects the changing demographics among women choosing to own firearms-a change captured visually in NSSF’s new infographic, “Girl Power,” which complements the new report. 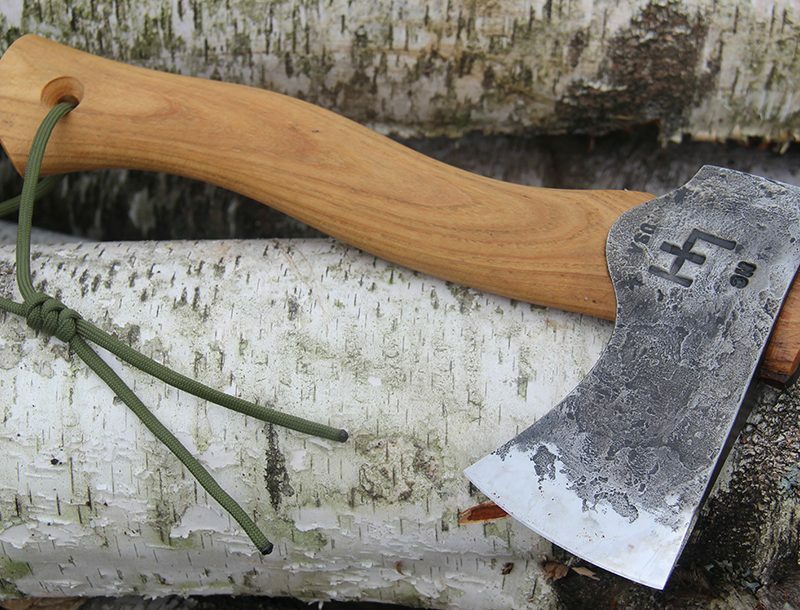 “The women’s market is a force in our industry, and manufacturers, retailers and shooting ranges are making changes to their products and services to satisfy women’s tastes and needs. This report will assist anyone interested in knowing more about women’s enthusiasm for and attitudes toward firearms,” said Jim Curcuruto, NSSF Director of Industry Research and Analysis. 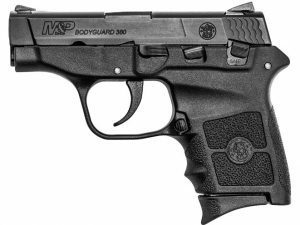 The most commonly owned firearm by women in the study is a semiautomatic pistol, with 56 percent of women reporting they owned at least one. Shotguns ranked second, with 50 percent of women owning at least one. Women say their purchases are mainly influenced by Fit, Quality and Practicality. Women purchasing a gun in the last 12 months spent on average $870 on firearms and more than $400 on accessories. The majority of women report they are not driven to buy a gun on impulse but rather considered their purchase for months before deciding. 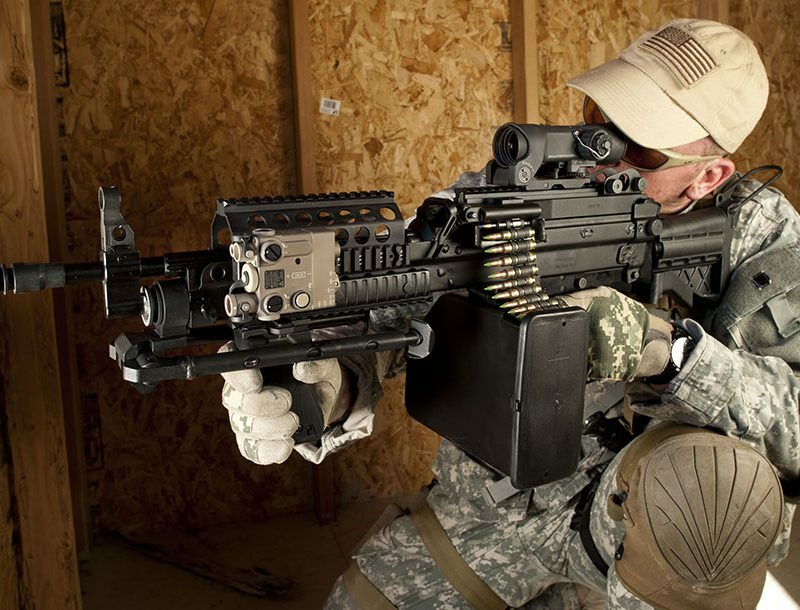 Nearly all women (95 percent) have tried target shooting, and more than half (58 percent) have hunted. More than 42 percent of women have a concealed carry permit for their state of residence. Nearly three-quarters (73 percent) of women reported having taken at least one training class. Placing a premium on safety, women say the single most important reason why they decided to purchase or own a firearm is protection-both personal and home protection. Learning to hunt and going shooting with friends and family were also cited. The report shows women are attracted to shooting activities such as practical pistol, clay target shooting, long-range shooting and plinking; they were not as active, however, in gun collecting or 3-gun and cowboy action shooting. Growth of the women’s market is quite visible among firearms retailers. In NSSF’s Annual Retailer Survey, more than 74 percent of retailers reported an increase in women customers in their stores in 2013 over 2012. 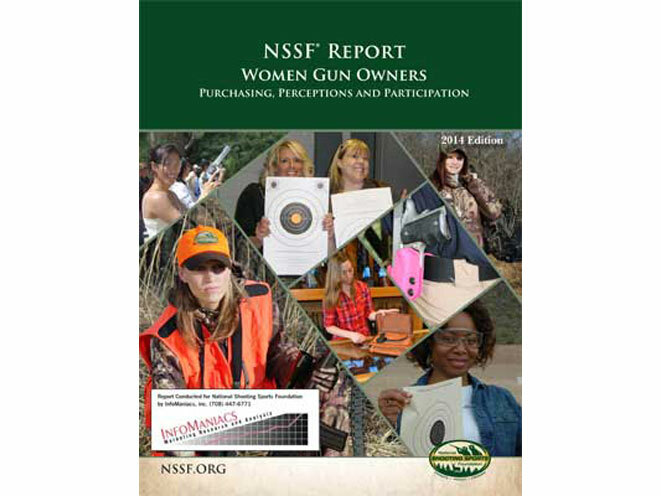 NSSF’s “Women Gun Owners” report is available to NSSF members and to media by request.